In2 Electrical offer their qualified Electrical Contractors in Olney, with a team of talented and professional electrical contractors, In2 Electrical can provide their clients with the highest standards available. In2 Electrical provide nothing short of perfection when it comes to customer service, they always strive to provide every customer with the best customer service attainable and leave them 100% satisfied. Their quality is even widely recognised online, as they are rated nothing less than 4.9/5 by every customer that have taken advantage of their services. When it comes to work ethic, In2 Electrical are second to none. Every phase of every project taken is overseen by a talented manager who ensures every part of the project is done without an ounce of fault. As well as providing their Electrical Contractors in Olney, they also provide their highly experienced and professional Electricians in Olney, who always strive to achieve a beautifully clean and efficient project every time. In2 Electrical’s Rewiring a House in Olney is always highly requested, customers trust their team to provide them with a high quality service every time. Why not give their Light Switch Wiring in Olney service a try? 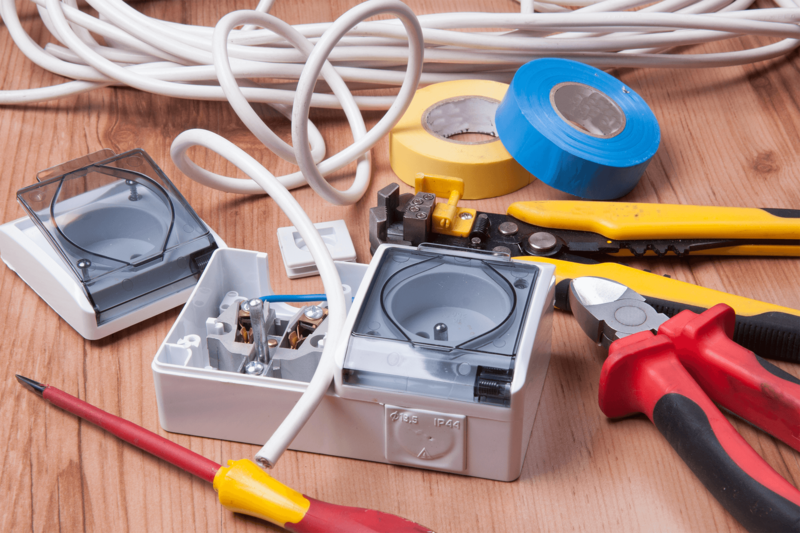 Have faith in In2 Electrical’s Emergency Electrician in Olney to come to your door straight away, and provide you with a high quality service. Their team are no strangers to call out services, don’t be shy! Give them a call today. 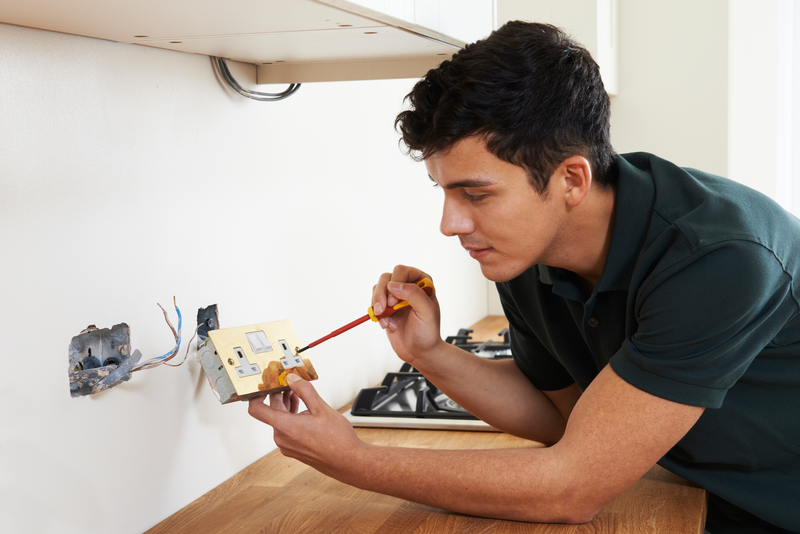 In2 Electrical’s Electrical Installation in Olney service, means that Electricians are able to install and fix any new or old appliances within your home, Giving you peace of mind, knowing your home is a safe place of living. “ A fantastic company, couldn't be happier with the service I was recieved with In2 Electrical. Especially with them being local to me, what more could I ask for? Would recommend them to anyone!" “ Me and my wife needed our electrics looked at, especially with a new baby on the way we want the home to be safe. The guys did a smashing job, thank you so much guys!" “A great company, I literally couldn't fault them in anyway. They knew exactly what to do and exactly what it is I needed doing in my home, and now I feel far more safer within my home."